Hercules Fence of Richmond offers many security fencing solutions that are guaranteed to suit your security needs. Let’s talk about some of the benefits of security fencing. Security fencing keeps out unwanted intruders, plain and simple. 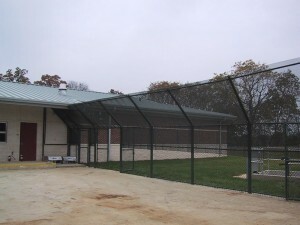 Our security fencing is customizable, so we can tailor it to fit your needs exactly. 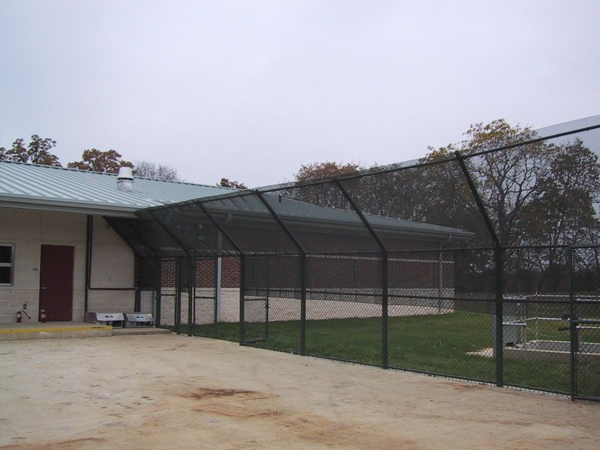 Security fencing is your first line of defense against potential vandals, robbers, and more. Whether it be anti-climb fence, automated gates, or crash rated bollards, we can put together a total security package that will keep your commercial, industrial, or government facility secure. With Hercules Fence, you know you’re getting the highest quality fencing available, a fact that’s doubly important in security situations. Our crash rates bollards are tested to ensure their effectiveness, and anti-climb fencing is designed to foil even the most skilled fence scalers. This entry was posted on Thursday, October 31st, 2013 at 7:33 pm. Both comments and pings are currently closed.